This study includes inspiring information on a variety of different countries in AFRICA and focuses on Geography, Science and Art lessons. In addition we are including short biographical studies of famous people who made a difference in African countries. Designed to be more than just geography lessons; this study will encourage thought provoking questions about the culture, regional differences and world interaction. 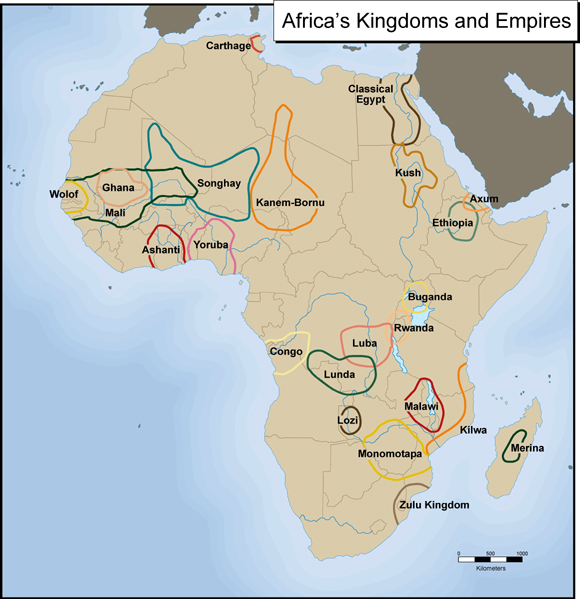 The continent of Africa covers nearly 12 million square miles (31 million sq. km). How big is that, you wonder? It's BIG! Africa could hold the land occupied by China, India, Europe, Argentina, New Zealand and the continental United States, with room to spare! You've probably heard of some African countries...places like Egypt, Nigeria and Kenya. However, Africa is divided into over 40 different countries! This unit study will focus on several different countries as they relate to our history lessons. Many resources will be included to help you with additional country studies! Honestly I would LOVE to explore the entire continent and all 50 plus countries but at this time we can't..however, there is a wonderful resource at TeachersPayTeachers.com of a complete unit study of all the countries. We just might have to pick it up for summer learning. But only 10 or so of those languages are spoken by cultural groups of more than a million people. In fact, most African languages are used by groups of fewer than 100,000 people. visit our pinterest board African Art for more inspiration! It was originally only worn by royalty now it's the most popular and best known of all African Fabrics. Make your own Bogolanfini Virtually. Here's an ART Teacher's sample of mud cloth painted on brown paper with limited palettes browns whites and black. 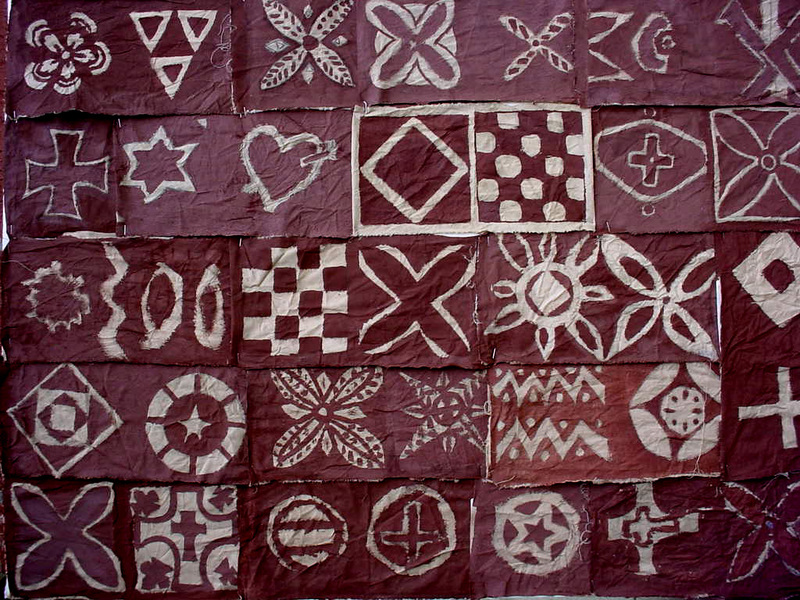 This african mud cloth is made by the Bamara people of Mali. Its an intricate process. Cotton is hand spun and woven into long strips on a loom. The cloth is soaked in a special solution made from pounded leaves of the bogolon tree. It turns the cloth yellow. 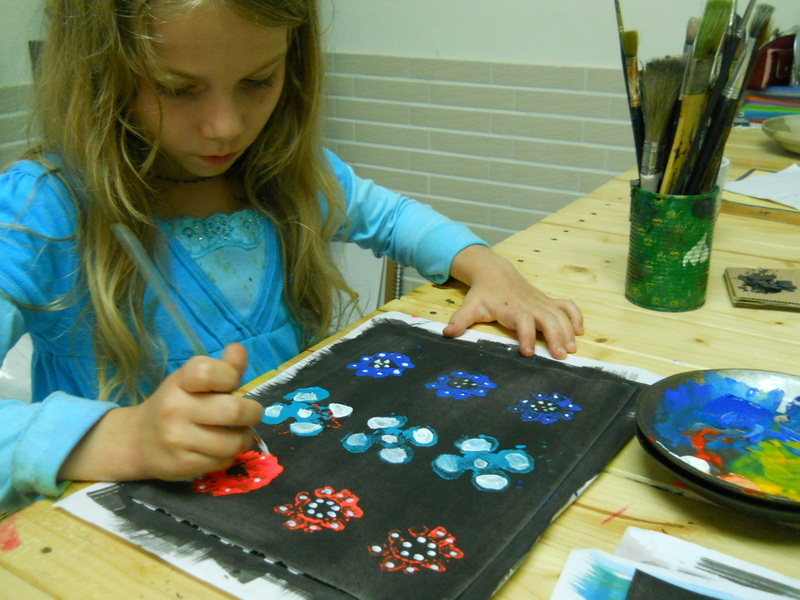 Dyes made from iron rich mud is applied in lines, circles and zigzags and oval shapes. The final step bleaching turns cloth from yellow to white. Geometric designs of mud cloth stand out on its white background every pattern has a meaning. Dance, music, and story-telling are among the ancient art forms that have flourished for many centuries in Africa. Music and dance are terms that we will use to denote musical practices of African people. Instruments can be broken down into five groups (after C. Sachs): idiophones - instruments made of naturally sonorous material not needing additional tension to create sound; examples, percussion or concussion instruments; membranophones - instruments creating sound be stretching a membrane over an opening; example, drums; aerophones - instruments usually referred to by the term 'wind instruments' and most often needing the breath of the player to create sound; examples, trumpets and horns; chordophones - instruments creating sound by the action of a stretched string in vibrating motion; example, any string instrument; electrophones - instruments creating sound by the oscillation of electric circuits; example, music synthesizers. We all chose an animals to discover more about. Student 'research' to be provided shortly! Tropical Deforestation: Are you part of the problem? Africam - See Africa's wildlife live! 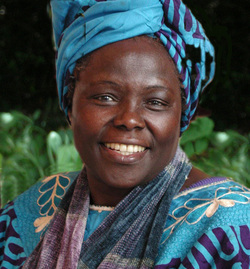 The first woman in East and Central Africa to earn a doctorate degree, Professor Maathai became chair of the Department of Veterinary Anatomy and an associate professor in 1976 and 1977 respectively. In both cases, she was the first woman to attain those positions in the region. 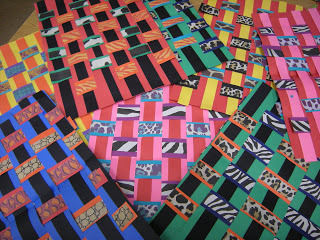 Homeschool Creations is a wonderful resource stop for any unit study on Africa. She creates simple Printables that we use in our new adventure of Notebooking. This is a link to a very detailed ancient Egypt unit study. I like how its assembled in a manila envelope bound book so all the pieces/notebook pages stay together.